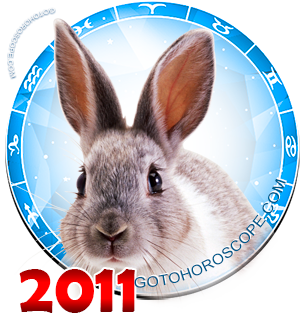 August 2011 Horoscope Scorpio, free Monthly Horoscope for August 2011 and Scorpio Astrology Forecast for the month ahead. This is a time of much learning for Scorpio. Your natural interest in acquiring knowledge and gleaning new life experiences has never been stronger. You may decide to sign up for classes, take a seminar or simply research an interesting topic through books or online. If you've been thinking about an adventurous vacation, this may be the time to book a flight, buy a train ticket or simply hop on your bike and start riding. The world is your oyster and you're not going to be truly happy until you've seen more of it! There is much to be learned from the experience and the memories you're making now will last a lifetime. 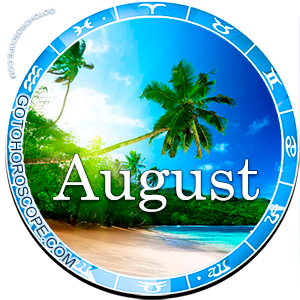 If it is within your means and your work schedule allows, this might be a good month to see another country. Visit the land of your ancestors or explore whole new worlds through SCUBA diving or-for the more daring-sky-diving. Life is short and in the end all we are is manifest in our cumulative memory. Now is the time to make sure the book of your life has at least a few truly exciting chapters. 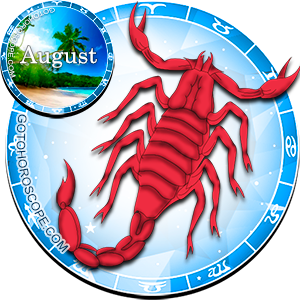 August 2011 is a month of change for Scorpio and you're likely feeling the need to infuse your own life with something new and exhilarating. You're seeking out new challenges, activities that will push you to your limits and force you to be your best. To achieve this, you will have to reconsider some of your life goals and priorities, even if these have been a guiding force in your day to day behavior for some time. It's not always easy making changes of this kind, but you are determined to pull every last drop of wonder from this thing called life and you're willing to do almost anything to see that goal come to fruition. In addition to changing some of your long term plans, you also may find yourself modifying your opinions on several topics you once thought you were sure about. I turns out you may not have been in possession of all the facts the first time around. Keep an open mind if someone should come to you with new information and don't be afraid to admit you may have been wrong. If an apology is in order, don't hesitate to give it. You can only gain respect by being open and honest with those close to you. The realization that you may have been traveling down the wrong path could not come at a better time, though; you are ready to put on your boogie shoes and set out in an all new direction. Your priorities are likely to change and you'll find yourself chasing after new goals. This time those goals will not only be obtainable, but likely to bring you great happiness in the long run. Make sure to use your best judgment when making changes, though. There's nothing to compare with a little research and quiet reflection when it comes to alterations that will affect the rest of your life.